During my six years as a Councillor of the Law Society of NSW, my most frequently asked question has been: What does a Councillor do? The short answer is that a Councillor is a director of the company known as Law Society of NSW. With the other Councillors I’m involved in directing or managing the company. This involves formulating and monitoring policy for the benefit of the Society’s members. It also involves making decisions to perform the Society’s statutory obligations to protect the interests of the public and, in the course of doing that, maintaining the integrity of the profession. The long answer is that there are many small but important things that a Councillor does. Every Councillor’s contribution is different. It all depends on the Councillor’s interests, experience and availability. Most Councillors serve on one or more of the Law Society’s policy committees. The Society has regulatory committees to which the Council of the Law Society delegates some of its statutory obligations; and Councillors also serve on these committees. There are committees which don’t require delegated statutory power but are important because they provide guidance on legal practice. Then there’s sub-committees, working groups and enquiries. 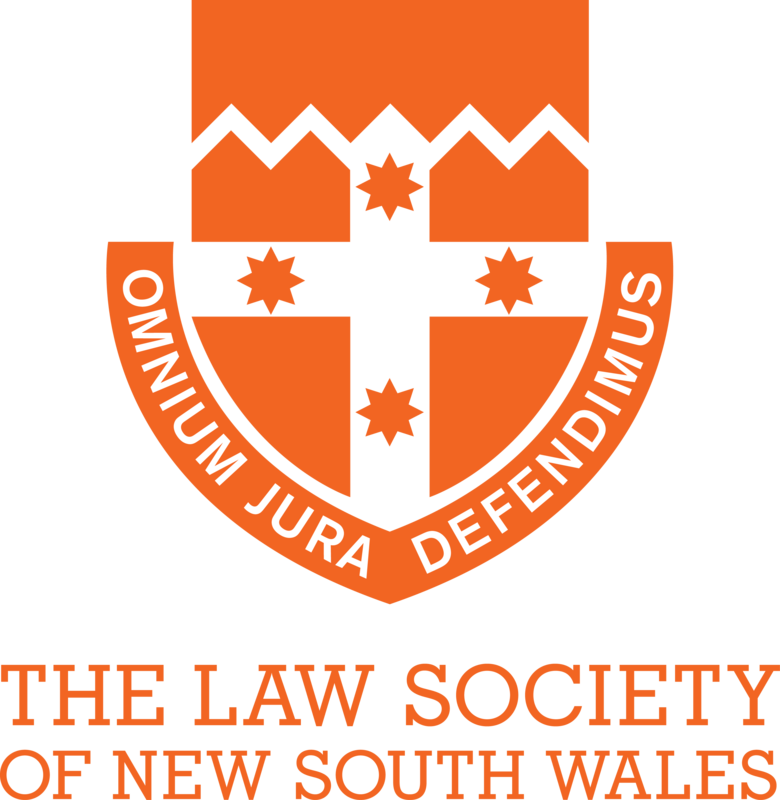 As well, the Law Society is a member of Law Council of Australia, and Councillors are often members of committees, sub-committees and working groups of the LCA. 1 August 2016 An urgent matter has arisen for the consideration of the Ethics Committee – two members seek guidance on whether one is prevented from acting against a former client. The information is provided to the Committee to consider and respond by email within two days. 2 August 2016 Attend a meeting of the Future Committee. The committee is holding hearings into the Future of Law and Innovation in the Profession (FLIP). There is discussion of the outcome of the latest hearings and the material to be gathered at the next hearings. 3 August 2016 After sorting the emails from members of the Ethics committee, I decided the approach that the committee would take to a member’s enquiry about conflict. This was an easy task as the committee’s position was unanimous. 4 August 2016 A sub-committee of the Ethics Committee is considering the redrafting of a rule of the Australian Solicitors’ Conduct Rules for consideration of the LCA’s Rules committee at the end of August, and I make comments for the subcommittee’s consideration. 5 August 2016 There is a national telephone hook-up of the LCA’s Elder Abuse Working Group to finalise the submission to ALRC’s Issues paper. 5 August 2016 A colleague emails me material from a prominent Not-for-Profit organisation which is wanting solicitors to prepare wills (whereby the charity receives a gift) but does so in 15 minutes. I forward this to the Elder Law and Succession Committee (EL+SC) for consideration at its meeting on Monday. 18 August 2016 Chair the Ethics Committee of the Law Society at which various Guidelines, amendment to Conduct Rules and access issues are discussed. 18 August 2016 Attend the Council meeting of all Councillors. 26 August 2016 Drive to Orange and attend a function of the Central West Law Society. 6 September 2016 Attend my first directors meeting at the Legal Aid Commission NSW. 9-10 September 2016 Read the papers for EL+SC ahead of the meeting on 12 September. 12 September 2016 Attend the EL+SC meeting and chair it in the absence of the usual Chair. The forgoing is a relatively routine month or so for me. Certainly some part of almost every day is spent doing some thing or other for the Law Society. Many Councillors from the country have long periods of travel to attend meeting at the Law Society building in Phillip St, Sydney. Those Councillors secretly envy the short walk that city Councillors have to reach the same destination. The Law Society currently has 19 policy committees. They are Alternative Dispute Resolution, Business Law, Corporate Lawyers, Criminal Law, Diversity and Inclusion, Elder Law and Succession, Employment Law, Environmental Planning and Development, Family Issues, Government Solicitors, Human Rights, Indigenous Issues, Injury Compensation, Juvenile Justice, Litigation Law and Practice, Medico Legal Liaison, OSR/ Law Society Liaison, Property Law and Rural Issues. These are Disclosure; Professional Conduct, Licensing and Fidelity. There are two: Ethics and costs. This is one of those “two places at once” occasions. I’m the Councillor pair for my own region’s law society, the Blue Mountains Law Society. Its executive committee meeting was tonight. I sent my apologies and a report of the Succession Conference which I’ve organised for it for 17 and 18 September 2016. At the suggestion of the Law Society, at the end of June I was appointed by the Attorney-General as a director of the Board. This is the other regional law society with which I’m paired. Each of the 22 Councillors is paired with one or two of the 29 regional law societies. I’m a Councillor of the Law Society of NSW. I Chair of the Law Society’s Ethics Committee. I’m Deputy Chair of the Elder Law and Succession Committee. I’m a member of the Specialist Accreditation Board, the Futures Committee and the Nominations Committee, the Working Group on Future Prospects for Young Graduates and the Working Group on Elder Abuse. I’m also a member of the LCA’s Elder Law and Succession committee and its Working Group on Elder Abuse. I facilitate the Law Society’s online Wills and Probate Procedures for Solicitors. I designed and present the Law Society’s Masterclass on Powers of Attorney.